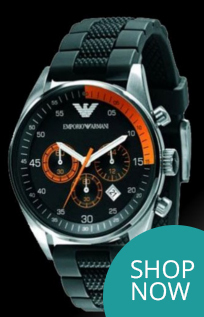 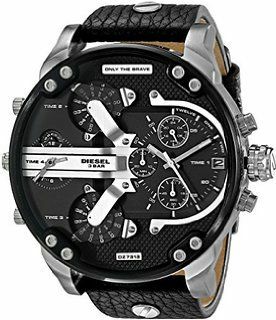 Diesel DZ7313 Daddy 2.0 Chronograph watch has a stainless steel case and is powered by a quartz movement. 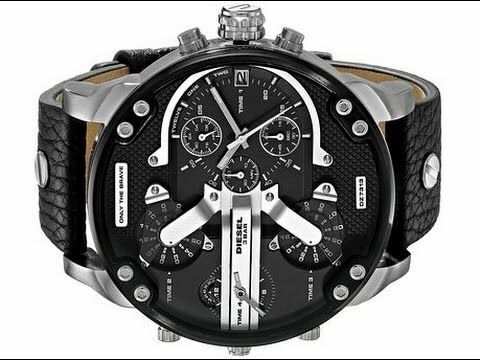 The oversize watch has Four Time Zone Dial for a moving individual. 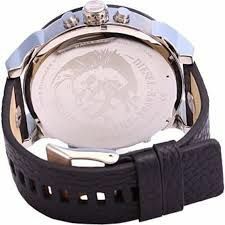 Strap Clasp Type: Buckle Fastening.